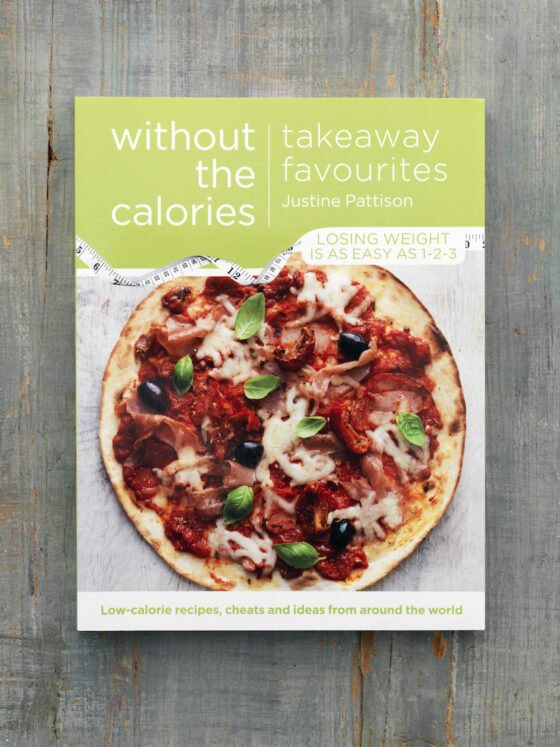 All about dishes than are cooked or prepped together, this book from Justine Pattison’s Without the Calories series features lighter ideas for one-pot staples. 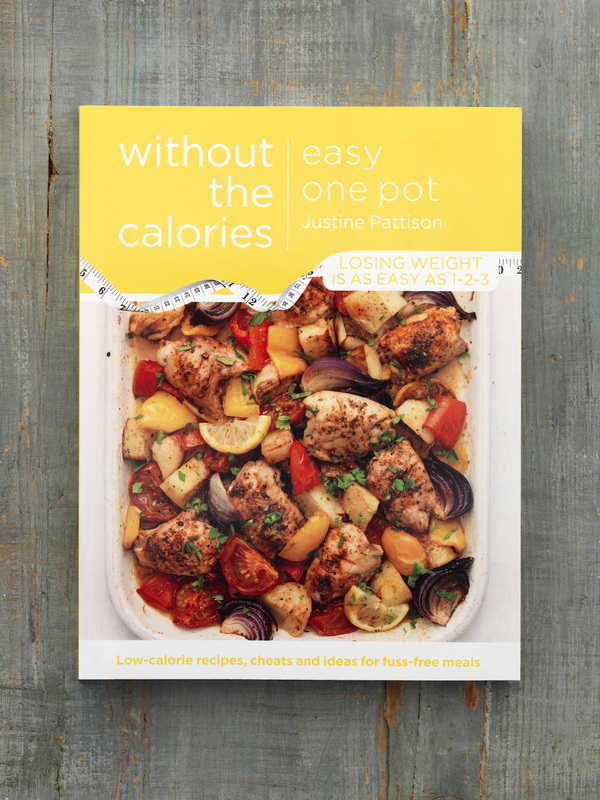 Highlights of Easy One Pot include a chicken and vegetable frying pan pie, one-pot beef curry and a simplified take on cassoulet. 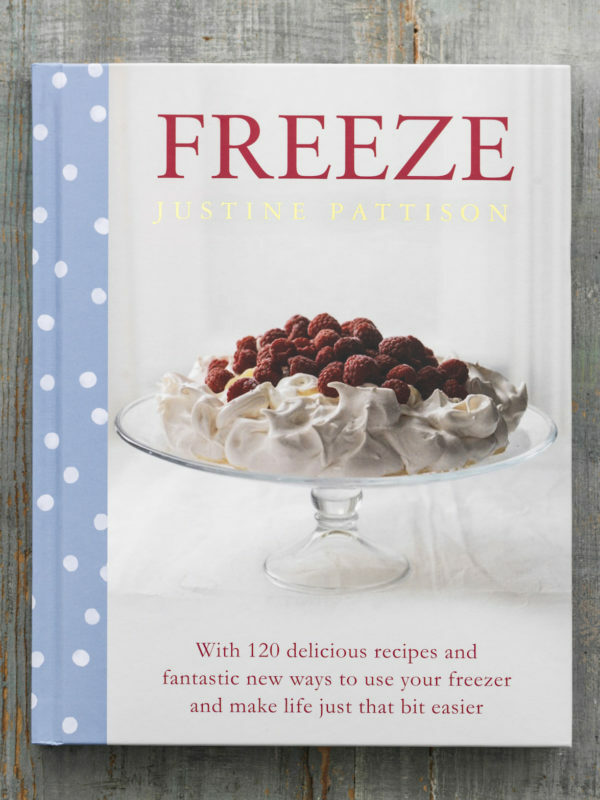 Justine says, “We’re all busy, and finding time to shop and cook can be tough – never mind the washing up! 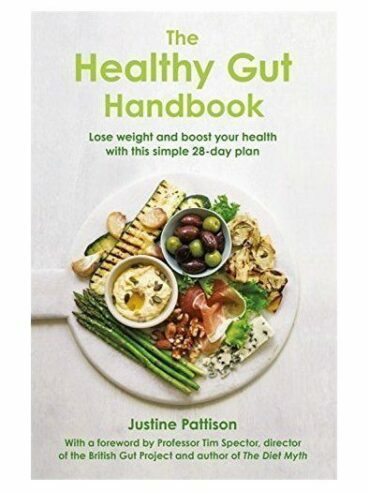 In this book, I’ve minimised the work needed to create a host of easy and complete low-calorie meals. 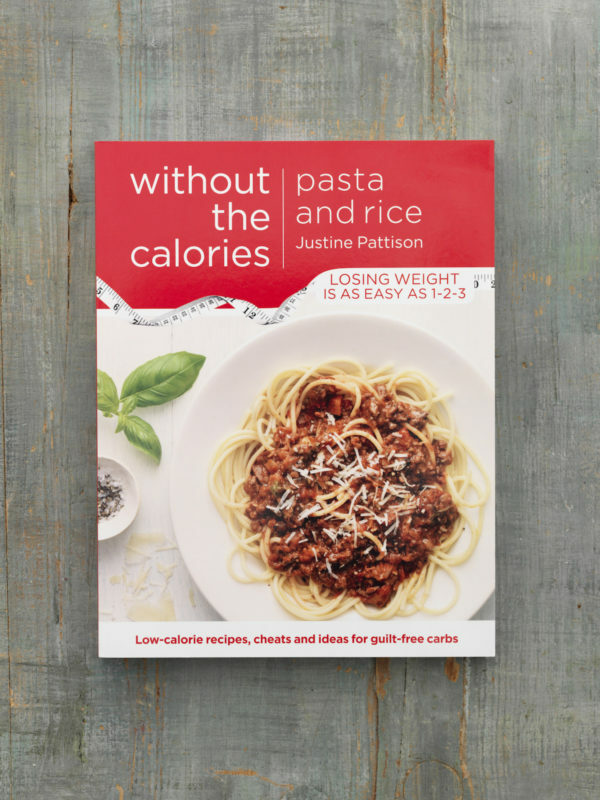 Most recipes only require one dish, whether it’s a saucepan, wok, casserole or serving bowl.